I have an apartment in Buenos Aires. 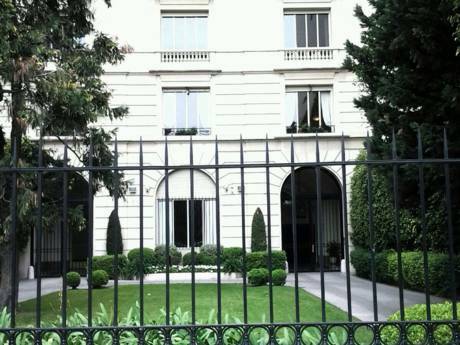 Perfectly located in Belgrano, very near Palermo. 3 blocks from BARRIO CHINO BA. 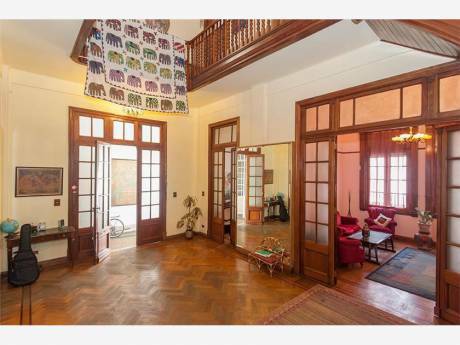 10 Blocks from Bosques de Palermo, a 12 from the River. 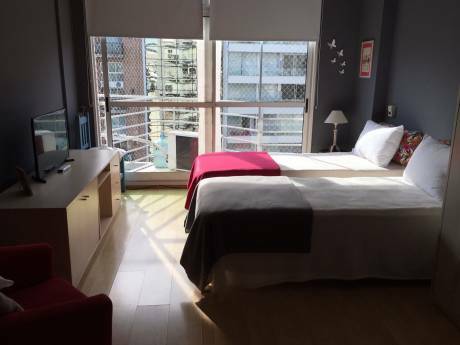 For up to 3 guests max , very quiet, on a residential street 8 blocks from METRO D (Congreso de Tucuman Station) 1 block from dinning, bars, shopping, cinemas and entertainment. WASHING MACHINES EQUIPMENT 1 queen bed or 2 single beds according to your needs, fully equipped kitchen with convencional cooking range and oven, toaster, 2 TV with full cable package, small bath w, anthique big dinning table, WIFI, phone. No pets, . 3 pax. I am planning to go to New York from 12-19-2013 to 2-2-2014 I would love to exchange places, in NY or EUROPE ( LONDON, PARIS, GERMANY), i gonna be back in february to BA.